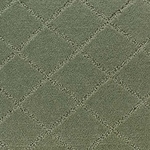 Elan is a new entry into the pattern market designed to offer the value today's savvy consumer is looking for. 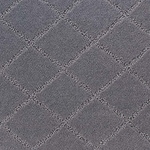 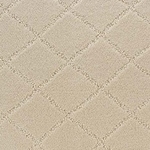 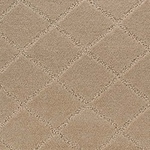 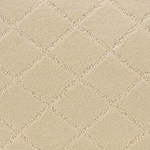 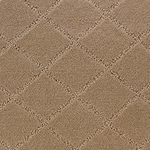 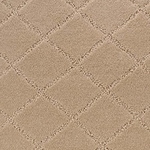 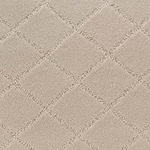 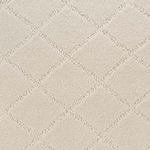 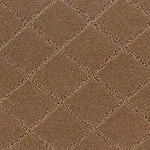 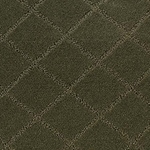 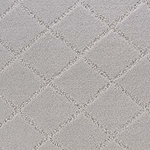 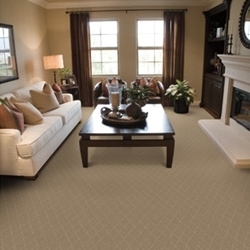 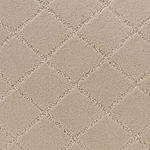 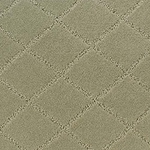 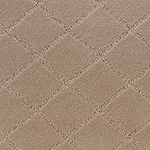 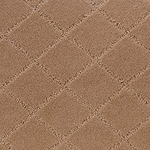 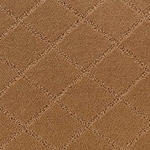 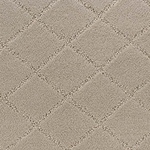 Elan offers a new twist to pattern categories that are classics with proven success. 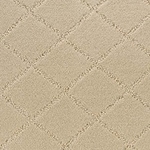 Featured in 20 high fashion colors, Elan is constructed of 100% Stainmaster® ExtraBody™ II for a combination of value and performance. 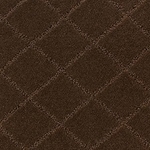 Pile Height - 10/32" x 13/32"
Pattern Repeat - 3.5" x 5"